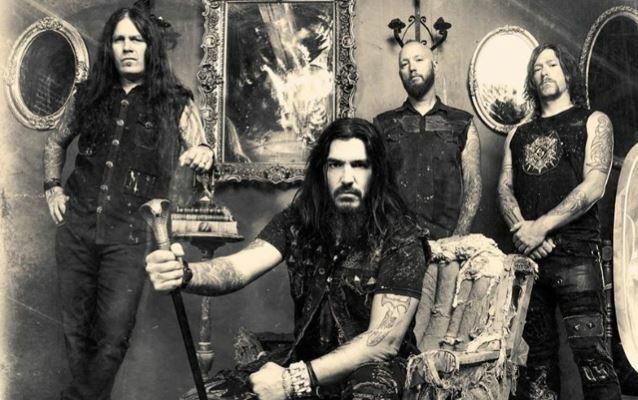 Bay Area metallers MACHINE HEAD will headline an exclusive tour starting this January, which will span all across North America! The band will bring along no support acts. V.I.P. 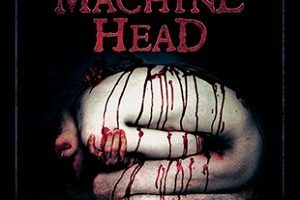 ticket packages are now on sale at machinehead.soundrink.com. Packages include a meet and greet with the band, group photo with MACHINE HEAD, poster, flag, laminate, and MACHINE HEAD koozie. In addition, everyone that purchases the VIP experience will be entered in a drawing to win an autographed Bloodstone & Diamonds electric guitar!